No hat no play. Like our favourite model muses Alexa Chung and Bella Hadid, the straw beach hat continues to dominate our summer wardrobes. Morning swims, or catching lazy afternoon rays. Choose a classic striped towel for your waterside off-duty essential. Do the vertical. I’ve crossed deserts for miles, swam water for time. Pure shores. Meet us at the water’s edge, in pieces to live in all season long. Crudités, beach towels as seats and an army of Le Gadjo. 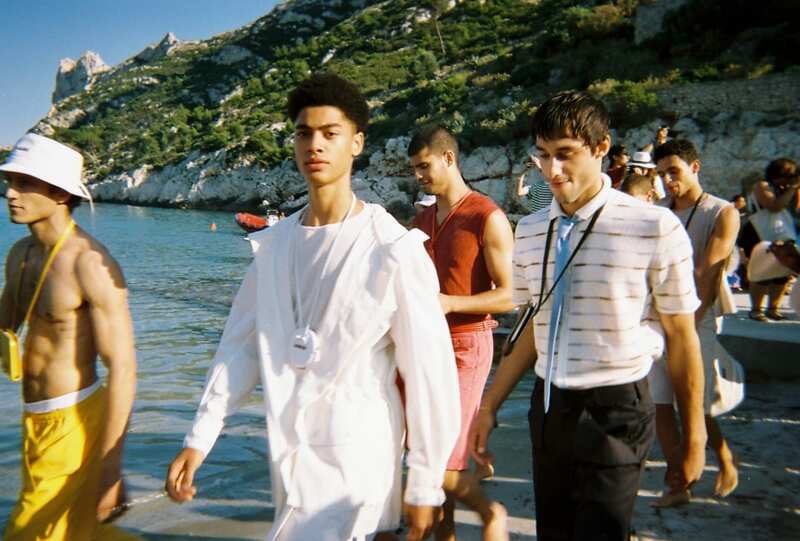 This was the scene of Jacquemus’s first menswear collection, staged at Calanque de Sormiou. Wide open skies and mile-long beaches, rolling hills and crashing waves. 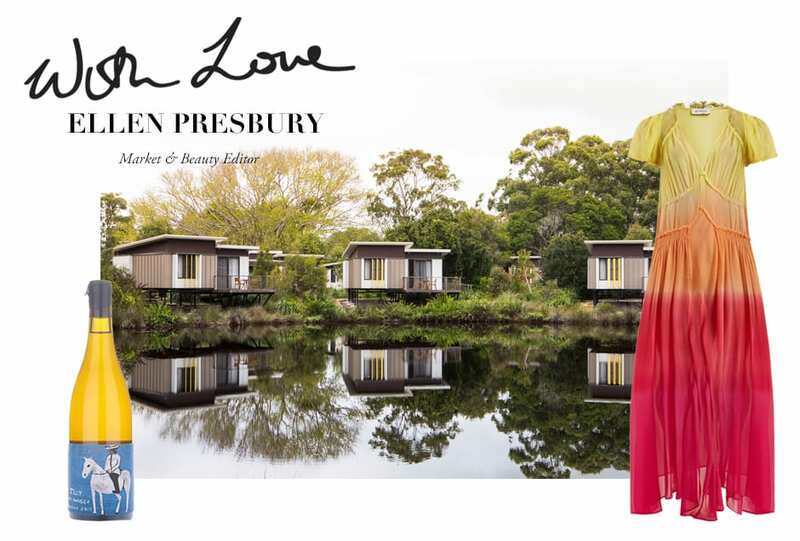 For the eternal weekend getaway location, the real magic is in Byron Bay’s surrounds. 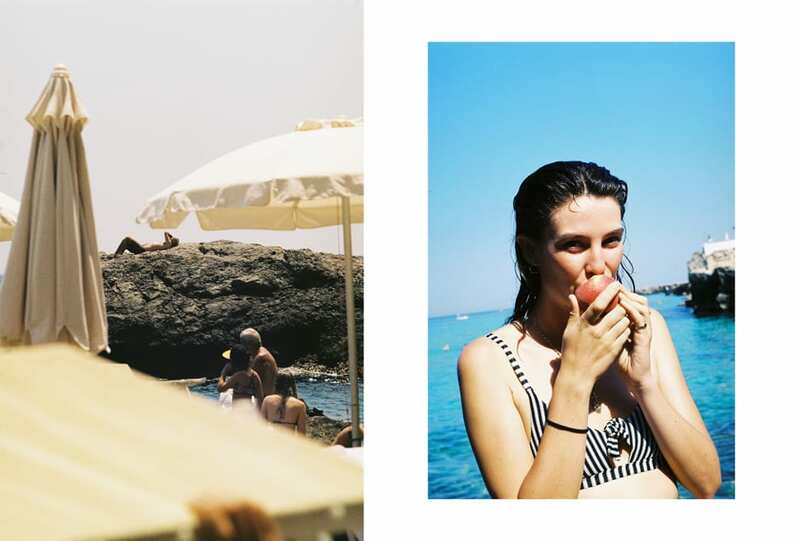 Fresh from their European getaway, SIR the Label designers Sophie Coote And Nikki Campbell share their highlights of Italy. Come along for the ride. 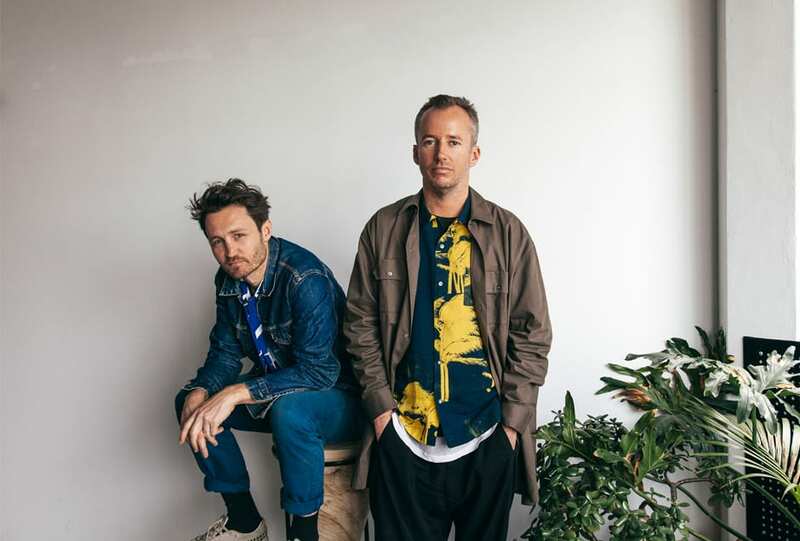 Sydney-based beach boys – with design sensibilities that throw out nothing but good vibrations – Double Rainbouu’s Mikey Nolan and Toby Jones are reinventing resort wear. Like paradise. Gelato in Positano and sunsets on Venetian canals. Model Erin Shea takes us to the European summer and the azure shores of the Italian coastline. Endless summer. From the sun drenched shores of Saint-Jean-Cap-Ferrat, France, to the bronzed limbs that emerge during summer on Sydney’s iconic Bondi Beach, photographer Akila Berjouai has captured it all.